Another mixtape to come? Rainbow Rowell’s Eleanor & Park may get a sequel, the YA author exclusively tells Us Weekly. Rowell spilled the beans when asked where the beloved characters would be today. 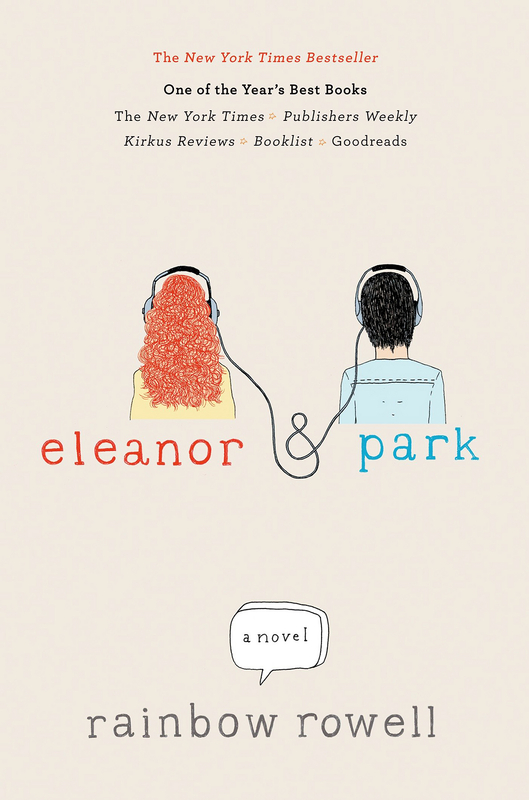 Eleanor & Park was released in February 2013. The contemporary romance novel followed two high school misfits in Omaha, Nebraska, in the late ‘80s who fall for each other (on a school bus) thanks to a love for comic books and music. Rowell, 44, says that “yeah” there is a second chance for a second book, but when is still up in the air. As for who she would cast if a film was developed based on the novel? Well, that’s more of a “tricky” question.